Rural high-speed internet provider Xplornet partners with Metaswitch and Cisco to launch its mobile voice-over-LTE (VoLTE) network. The network it set to be deployed in a “fully-virtualized private cloud environment,” which will enable Xplornet to build out its mobile services in Manitoba, according to a recent press release. The company offers voice, text and data communication services through its wireless network, but the new partnership will now allow customers to access 4G and VoLTE services, the release said. VoLTE allows for voice calls to be made over a carrier’s 4G LTE network rather than its 3G HSPA network. Most Canadian carriers offer VoLTE. “This is a cloud-native, scalable and redundant solution that will allow us to meet our customers’ expectations of a world-class mobile service,” said Tim Dinesen, executive vice-president of network at Xplornet, in the release. 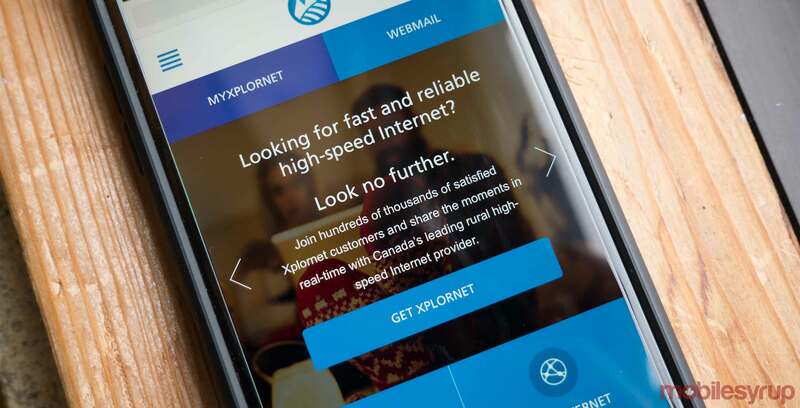 Xplornet said it was “finalizing its plans” to launch the network that will give “more mobile choice to all Manitobans” back in In February 2017. The company acquired 24,700 wireless subscribers, six stores and 40MHz of 700MHz, AWS-1 and 2,500MHz spectrum in Manitoba as part of Bell’s acquisition of Manitoba-based regional carrier MTS. Networking hardware company Cisco said in the release that by working with Metaswitch, a cloud-native communications software firm, the two companies were able to help Xplornet launch the new service efficiently via the cloud. “With a virtualized architecture, Xplornet can launch new services faster via automated, cloud-powered software that offers the scale to accommodate intense traffic demands,” said Kishen Mangat, vice-president and general manager of Cisco Service Provider Mobility, in the release.